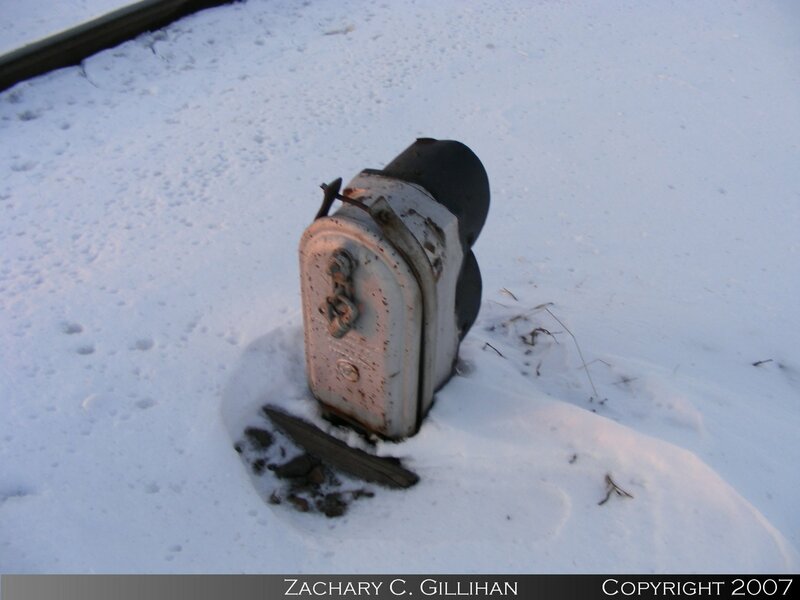 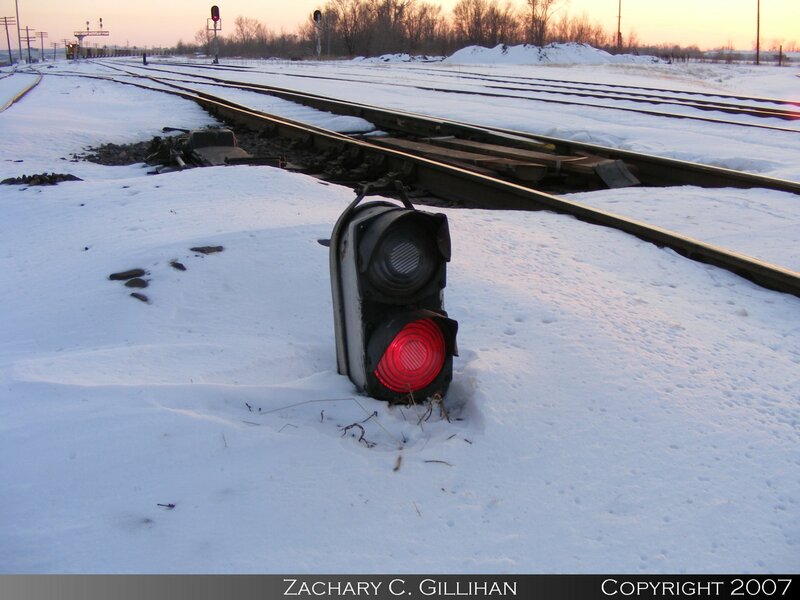 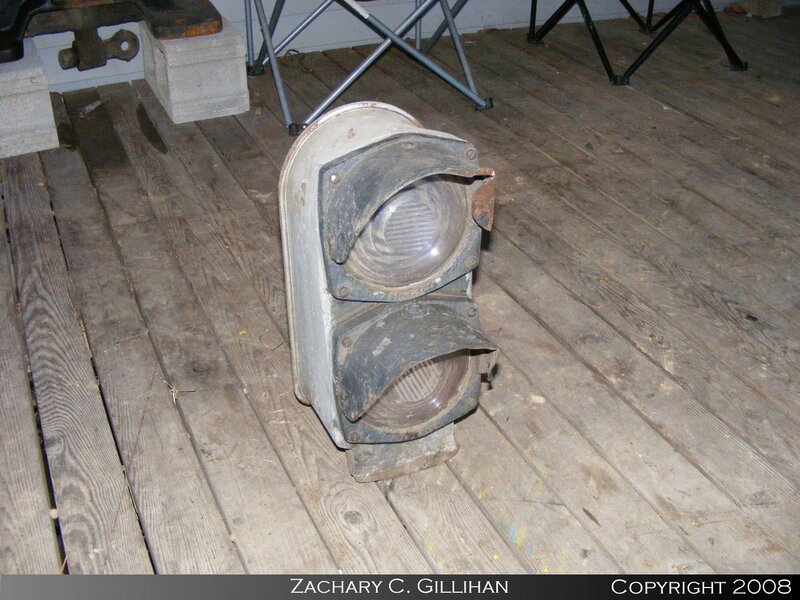 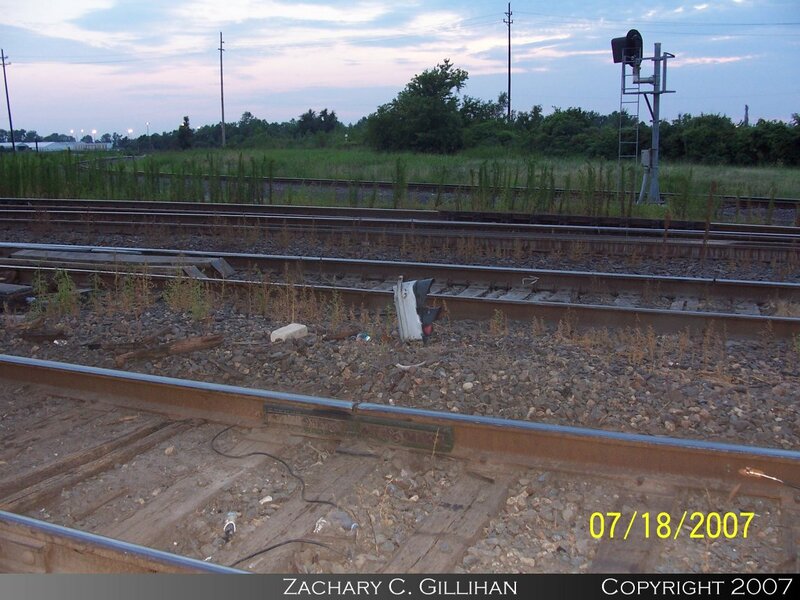 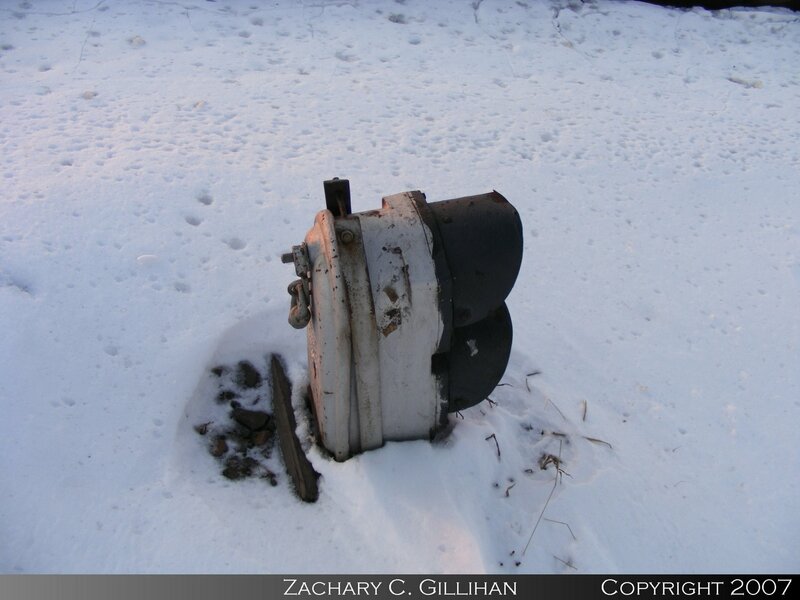 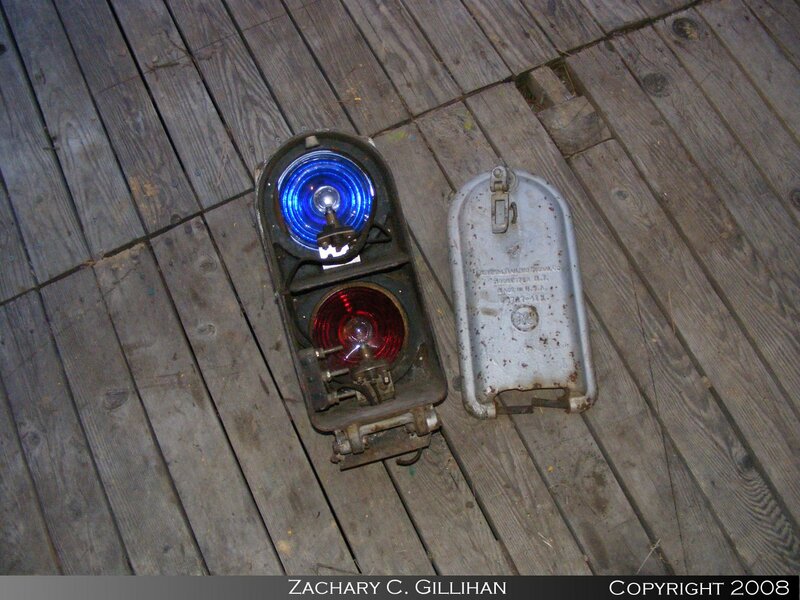 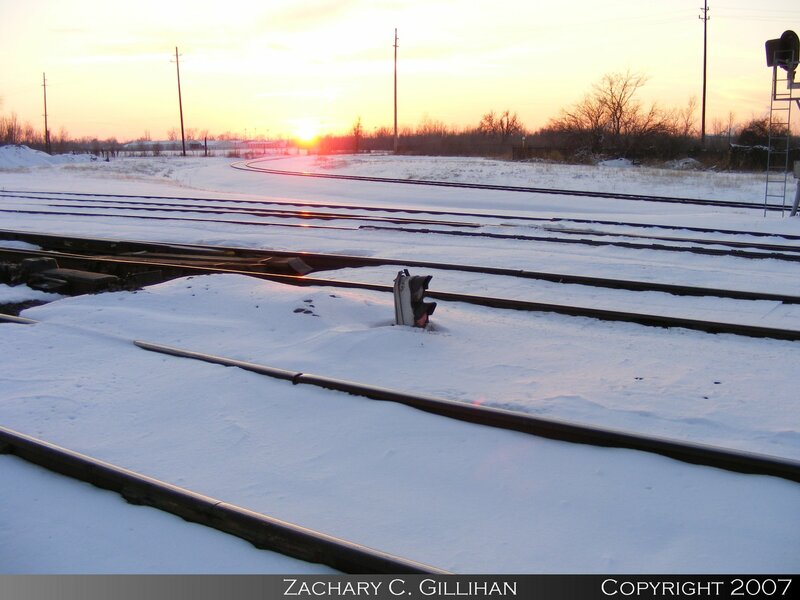 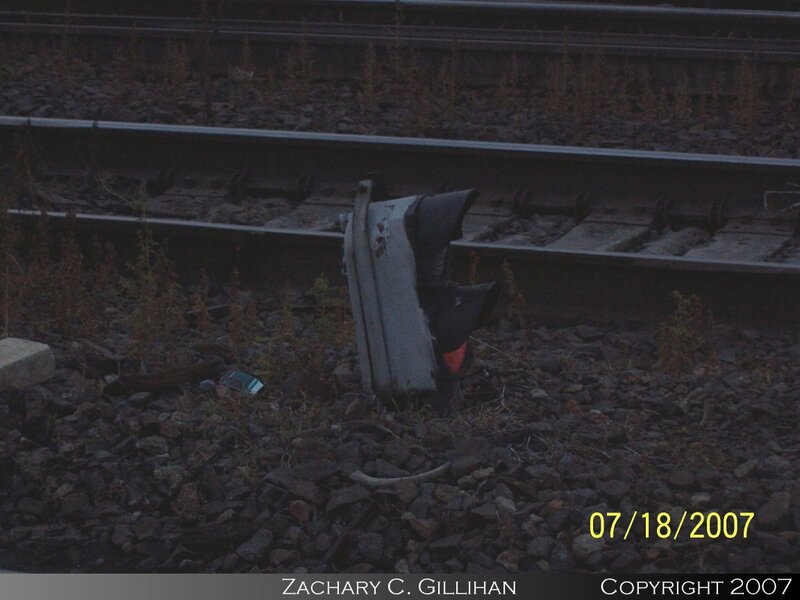 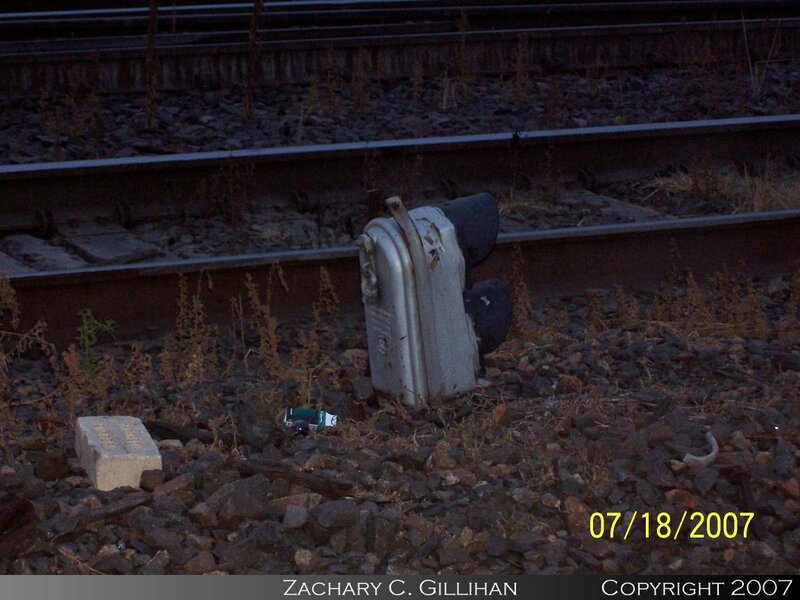 This signal was replaced in March of 2008 after a drailed flat car hit the signal. 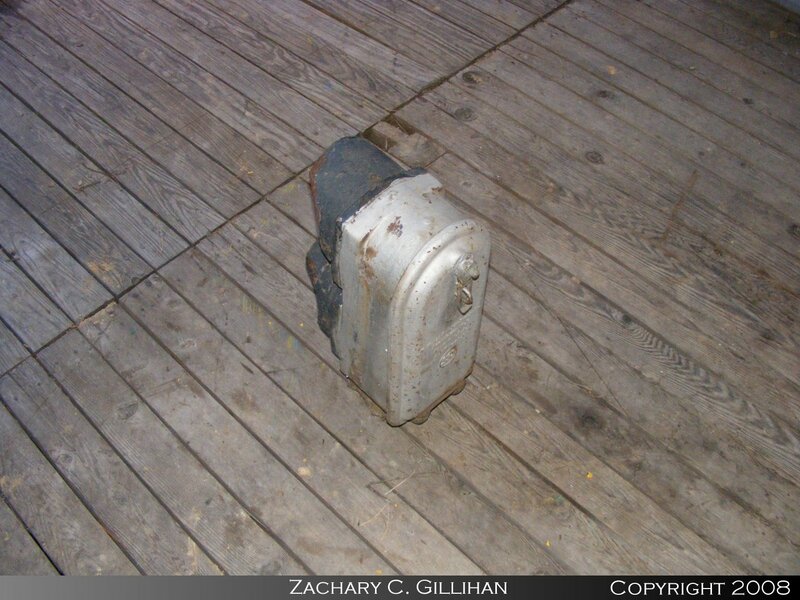 It suffers from a broken base and a broken door. 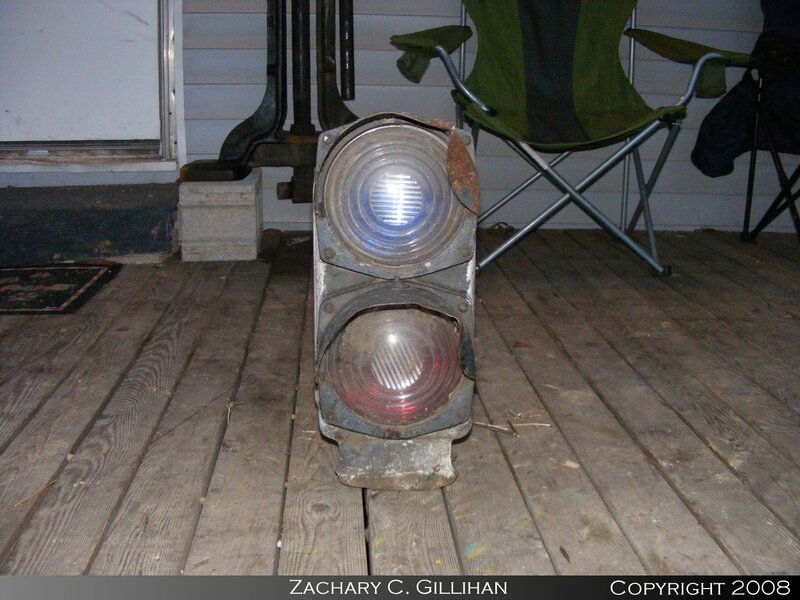 This now resides in my collection.